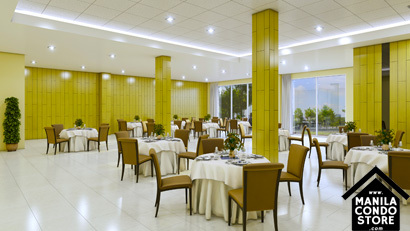 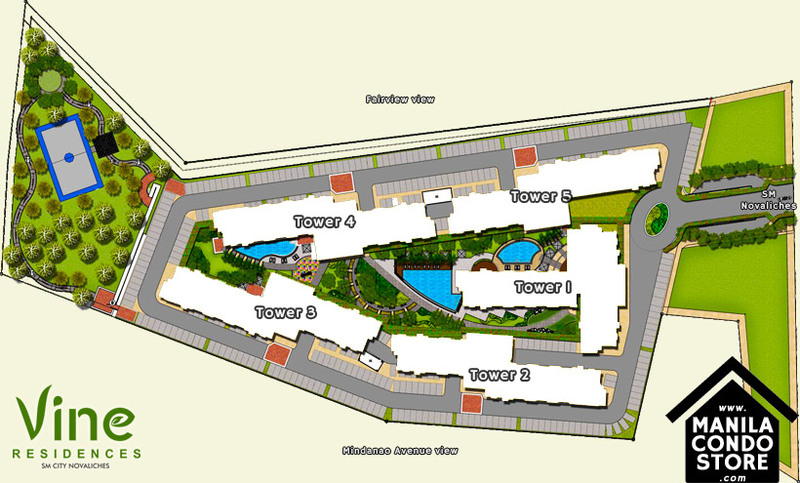 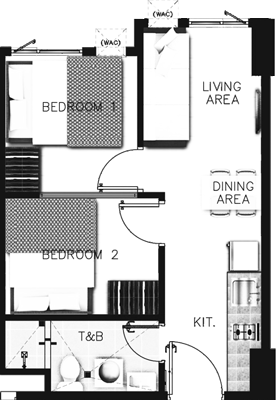 Space and commercial accessibility - these are what you want for your home. 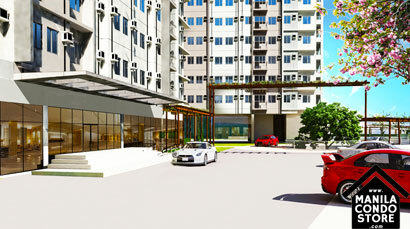 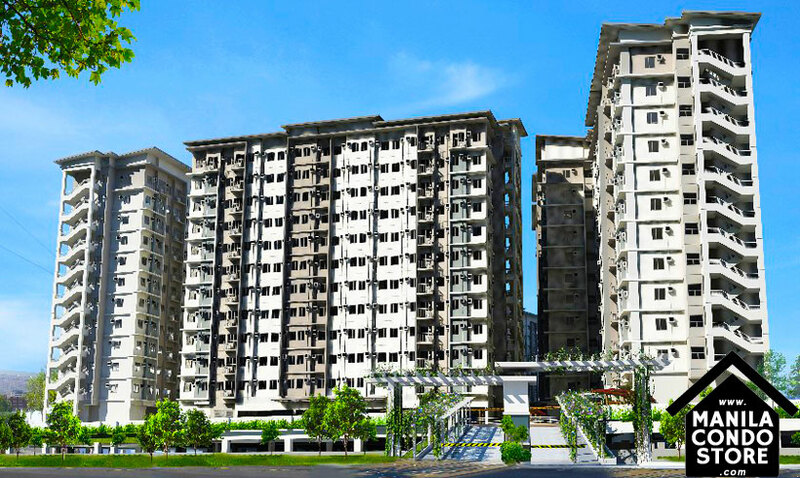 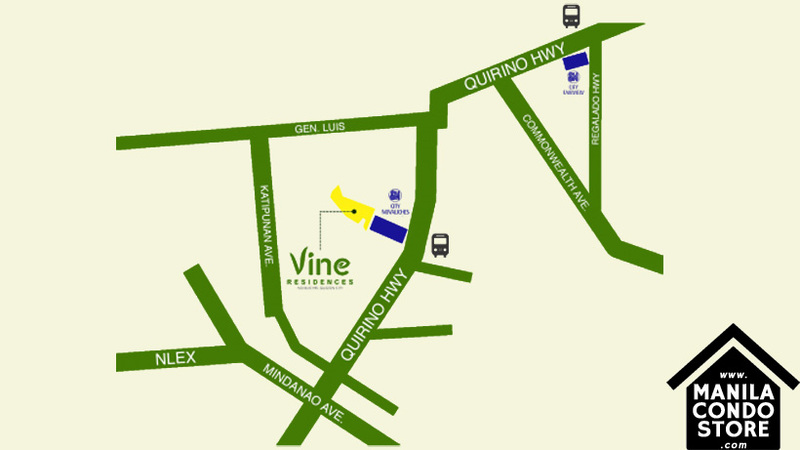 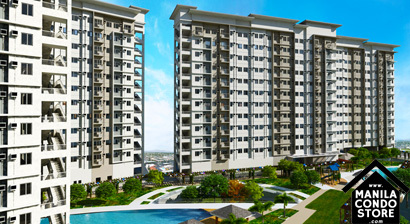 With Vine Residences, you can raise your family in an idyllic suburban home not too far away from the city. 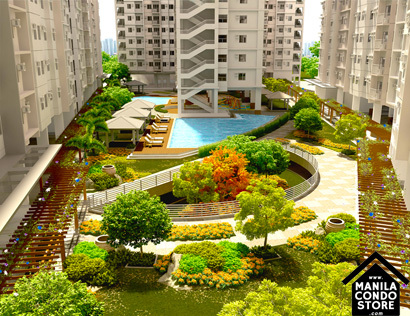 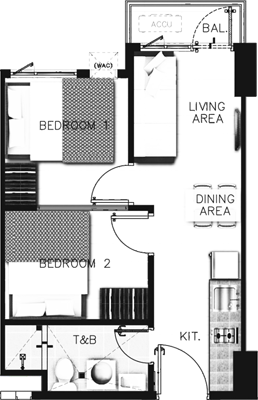 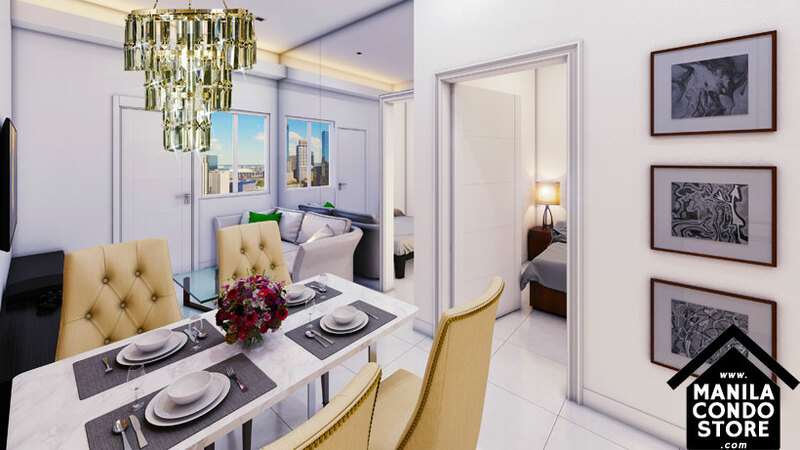 Located within the SM Novaliches complex, the spacious development allows you to create your dream home without compromising on the conveniences of city living.